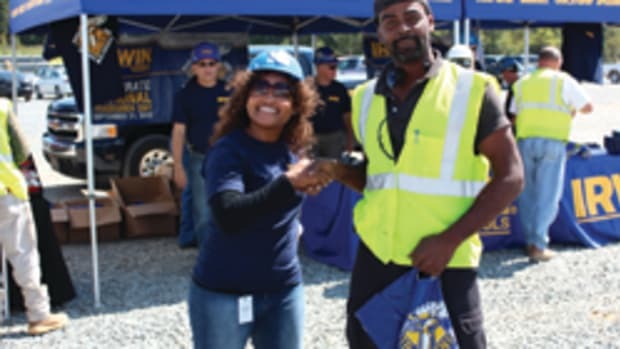 To celebrate the skill and contributions of tradesmen, Irwin Tools has several initiatives planned across the country to salute and honor “The Hands that Build America and Keep it Running Strong” as the inaugural National Tradesmen Day draws near. Irwin will invite 250 professional tradesmen to give the command for drivers to start their engines as they serve as “grand marshals” during prerace ceremonies Saturday at the Irwin Tools Night Race at Bristol Motor Speedway. Irwin will also give away 1,000 grandstand tickets to tradesmen to experience “the world’s fastest half-mile” and show the company’s appreciation for the contributions they make to America. 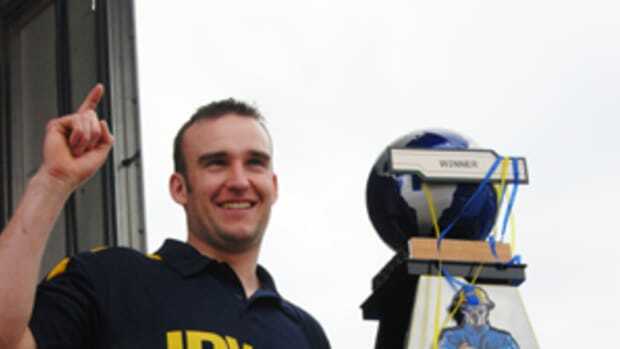 Kenny Thompson, a concrete tradesman, and the winner of the Irwin Tools’ “Thank a Tradesman Sweepstakes,” could win $1 million if NASCAR driver Jamie McMurray wins the race. Also at Bristol Motor Speedway, Irwin will give race fans an opportunity to share how tradesmen have made a positive impact on their lives. 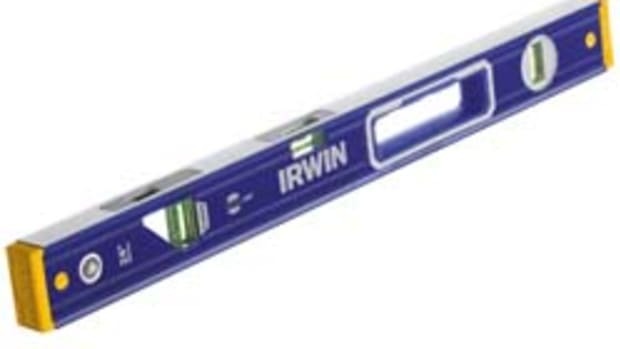 The Irwin event marketing display, in the vendor display area, will feature a giant message board, where fans can thank their favorite tradesman by writing a personal message for everyone to see. 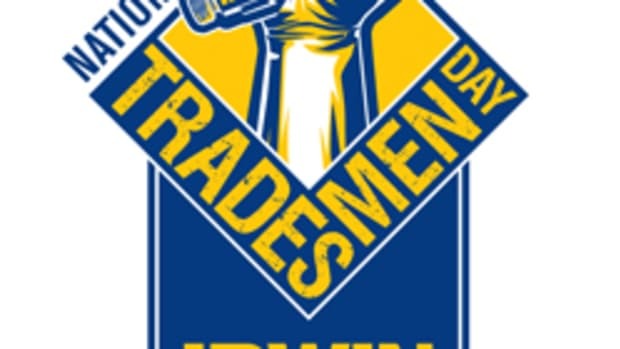 To promote and celebrate 2011’s inaugural National Tradesmen Day, company executives, alongside the winner of the Ultimate Tradesman Challenge and several professional tradesmen, will be in New York City on Sept. 1 to ring the opening bellat the New York Stock Exchange. 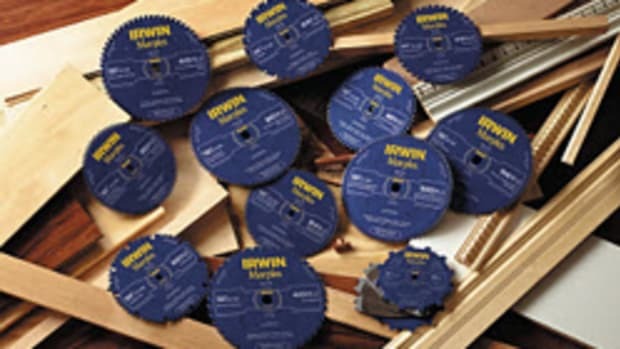 Irwin Tools is making a $10,000 donation to the Mike Rowe Works Foundation. Mike Rowe, creator, executive producer and host of Discovery Channel’s “Dirty Jobs,”started this foundation to help improve the value of tradesmen in our society, and is focused on building a community among tradesmen with MikeRoweWorks.com.